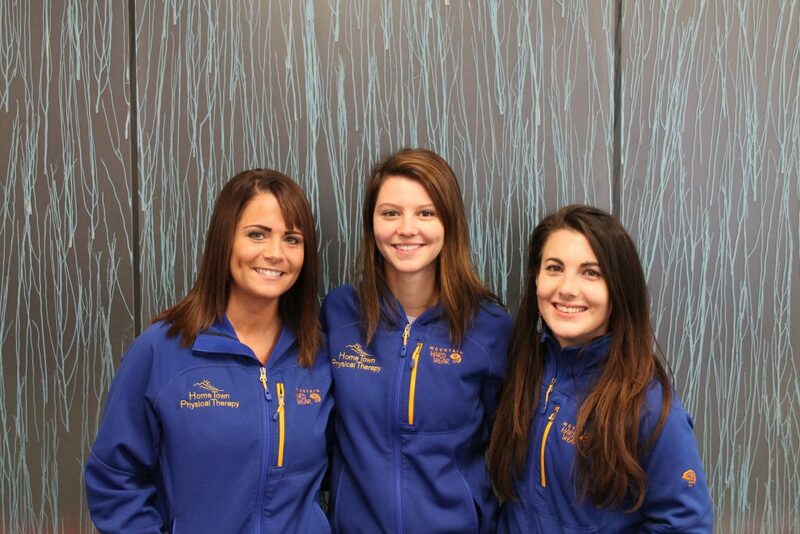 Chelsey is a lifelong Alaskan and has been working at Home Town Physical Therapy since 2009 as our insurance specialist. She graduated from West Valley High School in 2007. She enjoys spending time with her family camping, four wheeling and traveling. Jade was born and raised in North Carolina. She decided to join the other sourdoughs of Alaska in 2014. She enjoys doing yoga, cooking, and learning Spanish. She loves spending time with her fiancé and their dog. Niki was born and raised in Fairbanks. She graduated from West Valley in 2009 and UAF in 2014. Kickboxing and traveling are some of her favorite things to do along with spending time with her husband and two dogs.